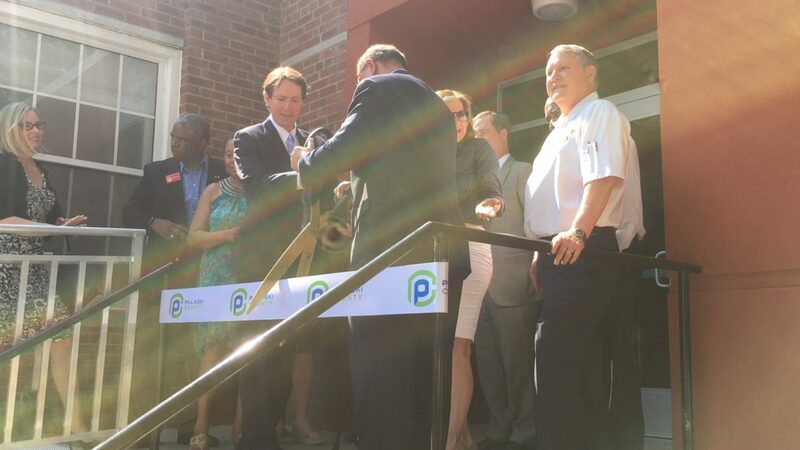 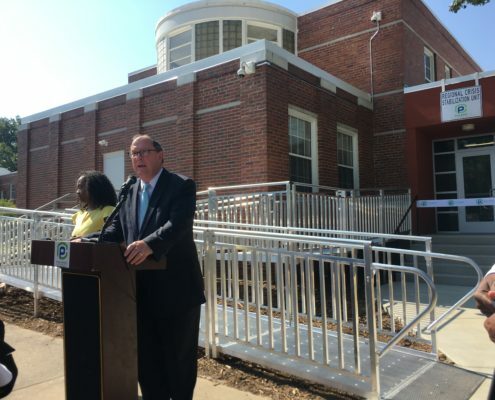 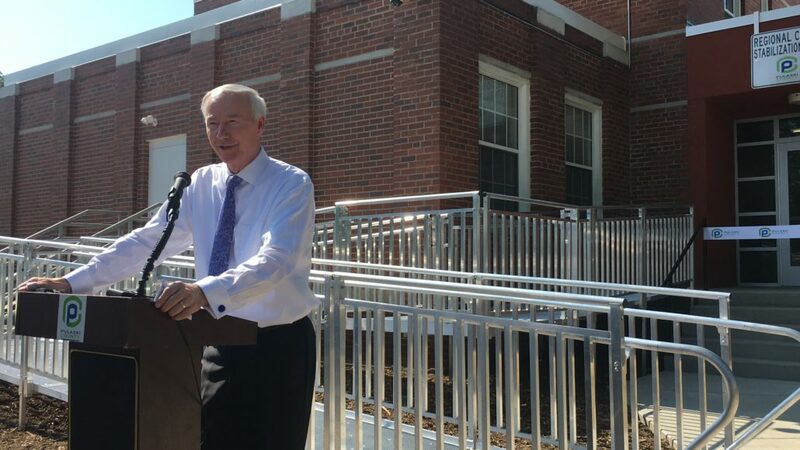 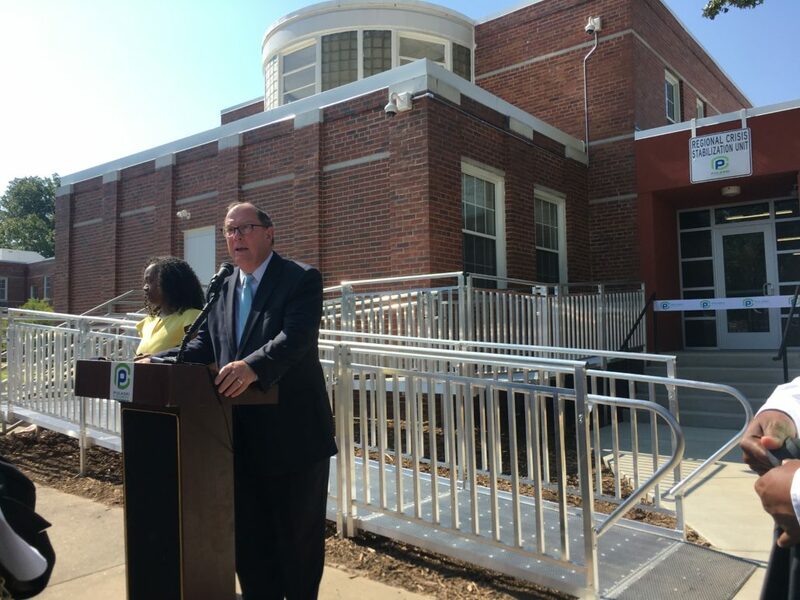 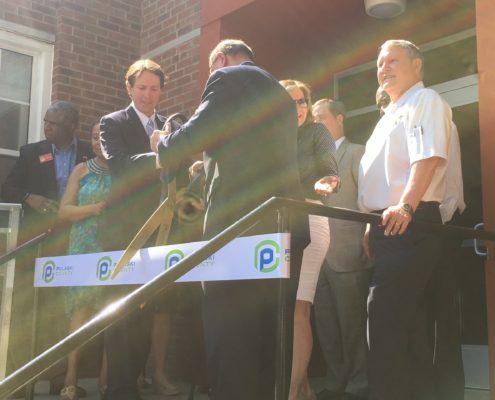 Pulaski County hosted a ribbon cutting ceremony Friday, July 6 at 10 am at 3001 W. Roosevelt in Little Rock. 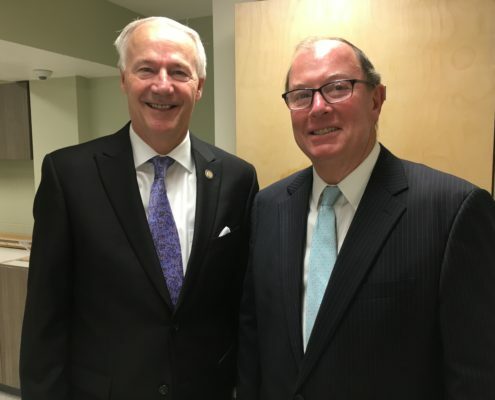 Speakers were Governor Asa Hutchinson, County Judge Barry Hyde and CSU Program Director, Lisa Evans. 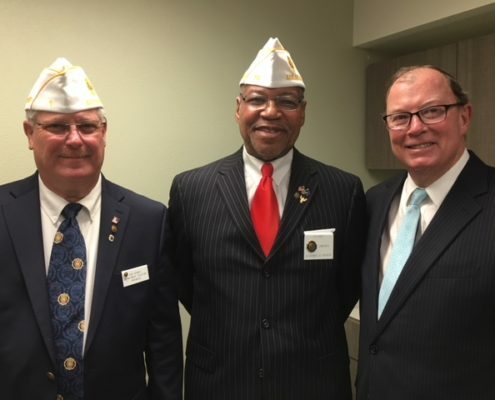 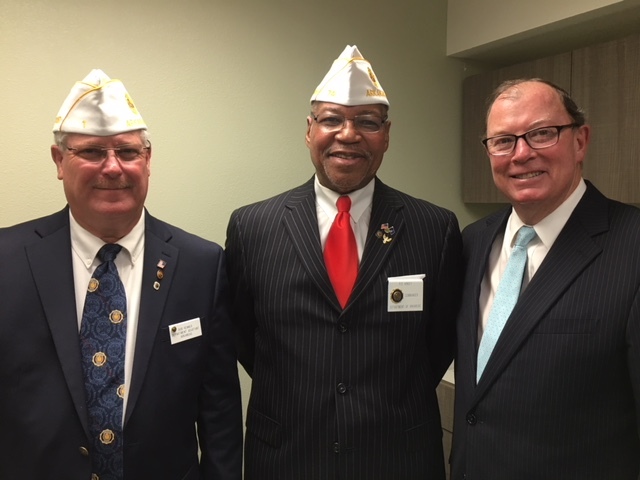 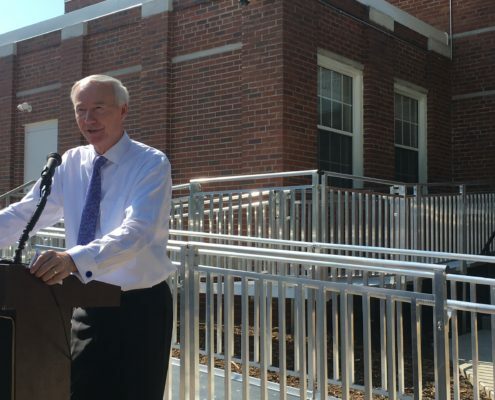 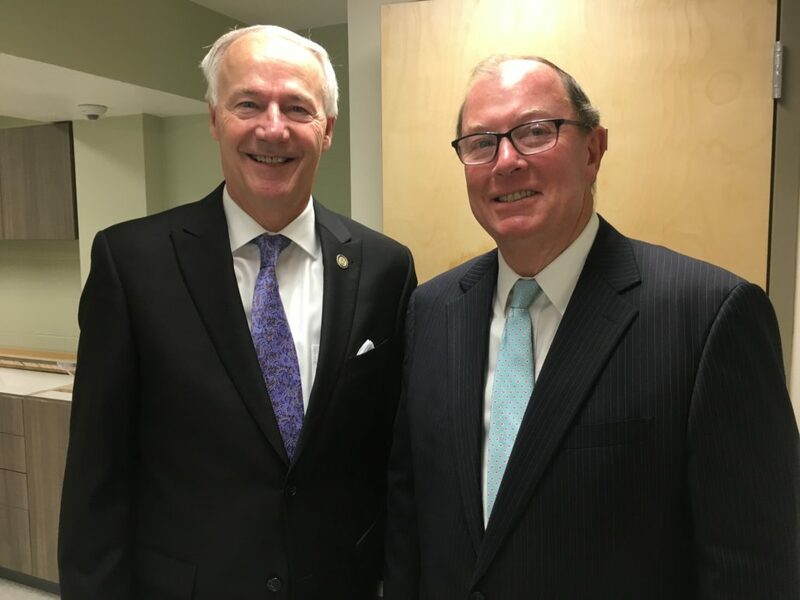 In 2017, Governor Asa Hutchinson and the Arkansas State Legislature approved Act 423 opening the way for the establishment of four regional crisis stabilization units in Arkansas. 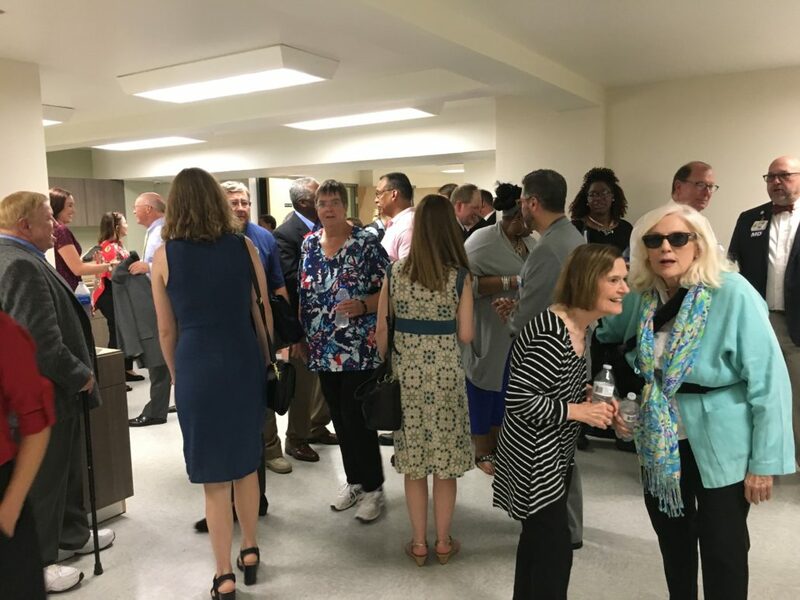 Judge Hyde, with the support of the Quorum Court moved quickly to bring this transformative service to central Arkansans. 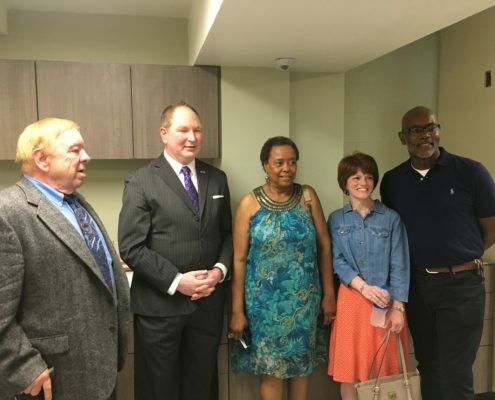 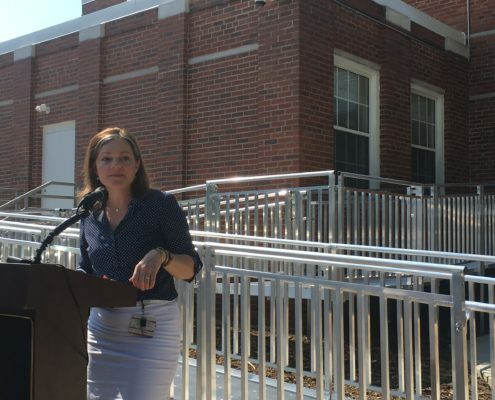 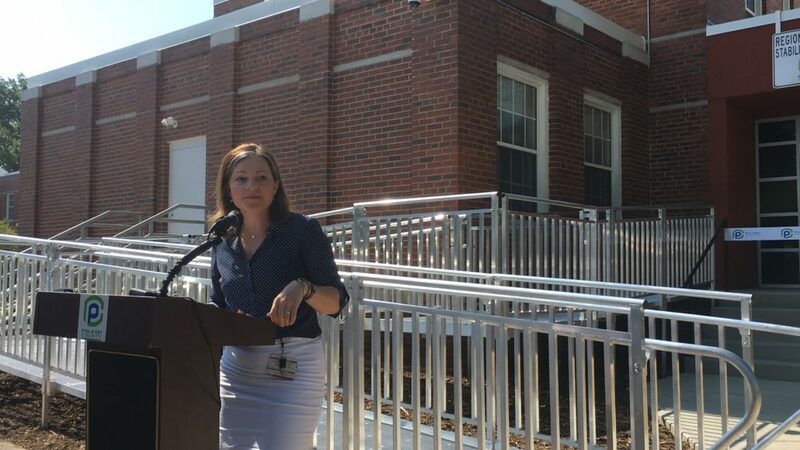 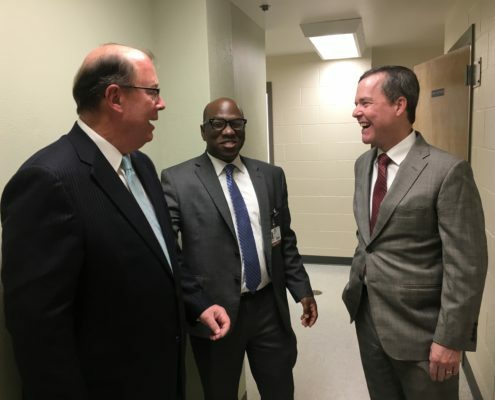 The Pulaski County Crisis Stabilization unit is a 16-bed facility created to divert those who are experiencing mental health crises away from the county jail and into care. 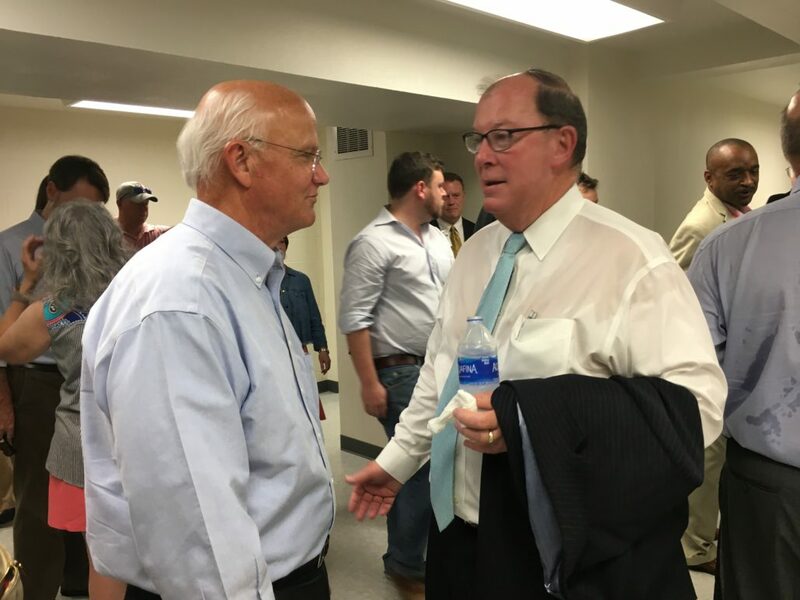 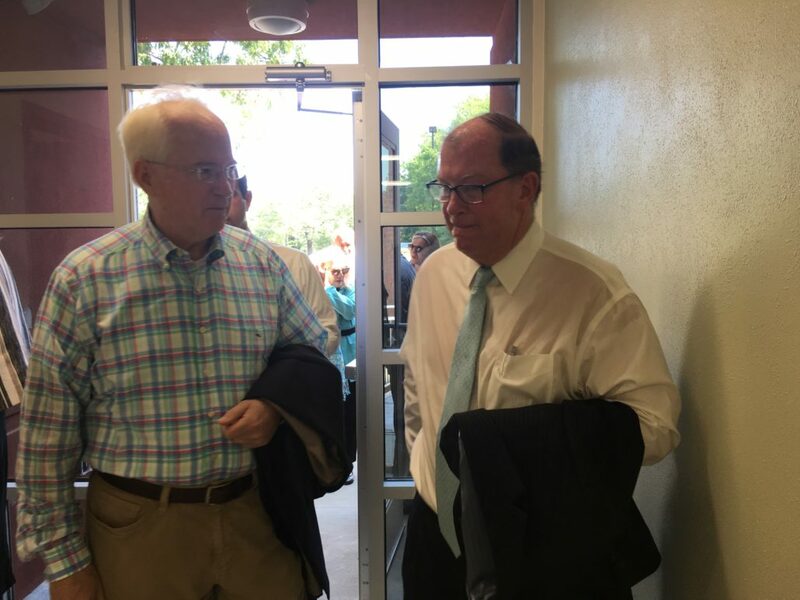 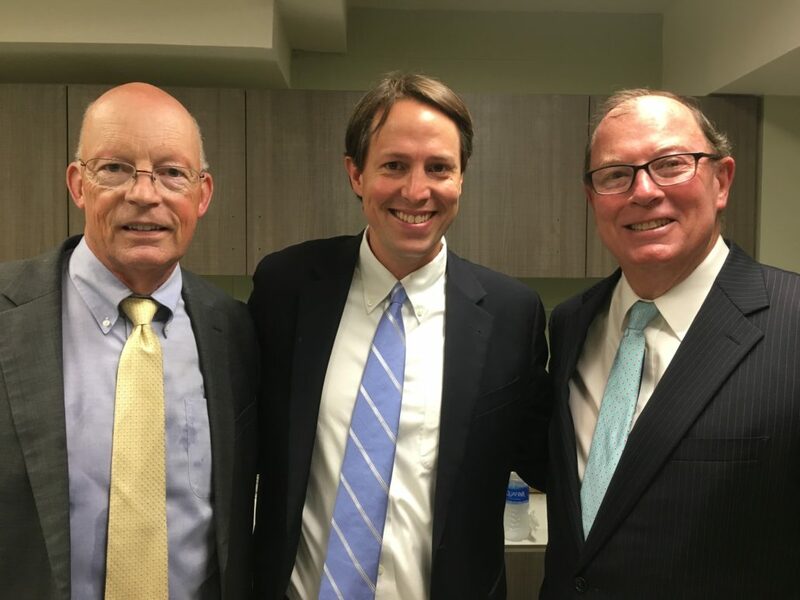 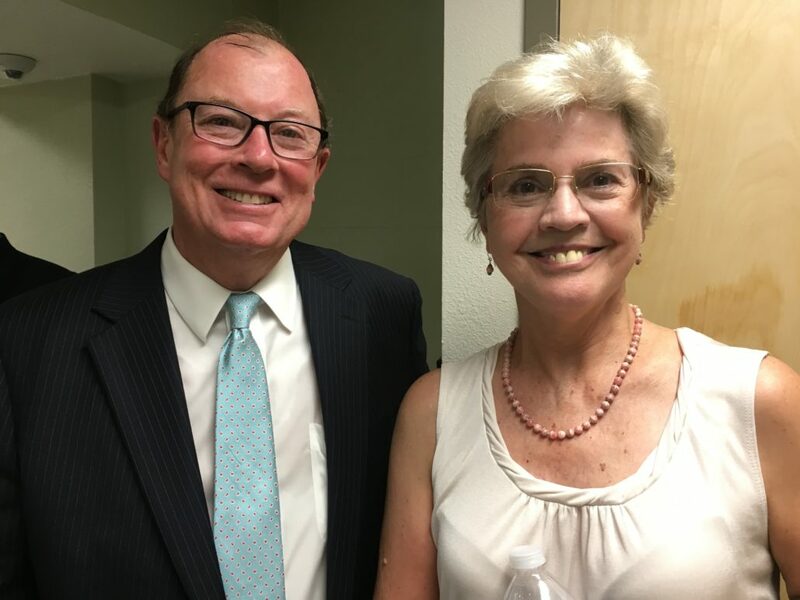 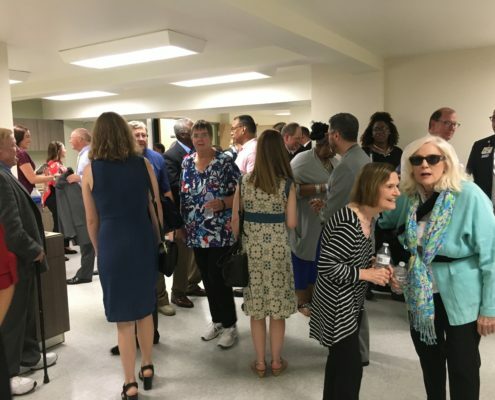 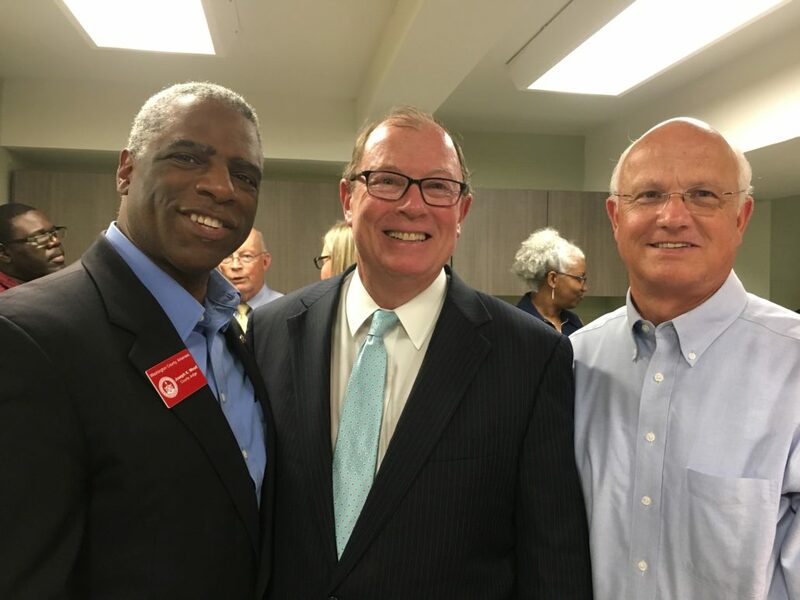 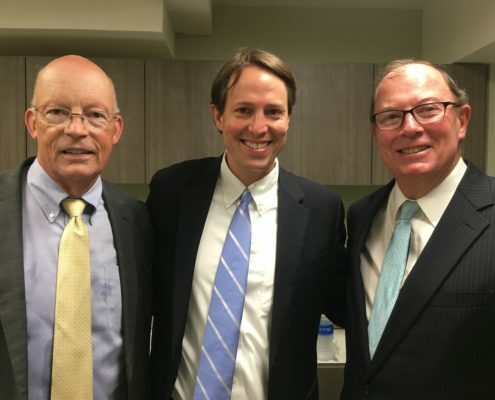 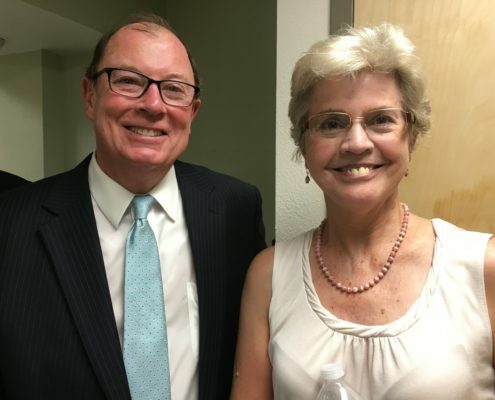 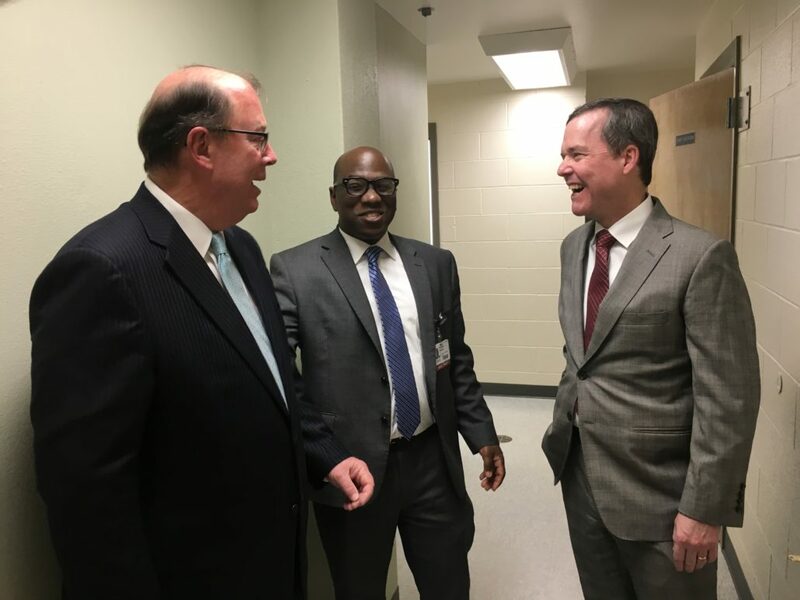 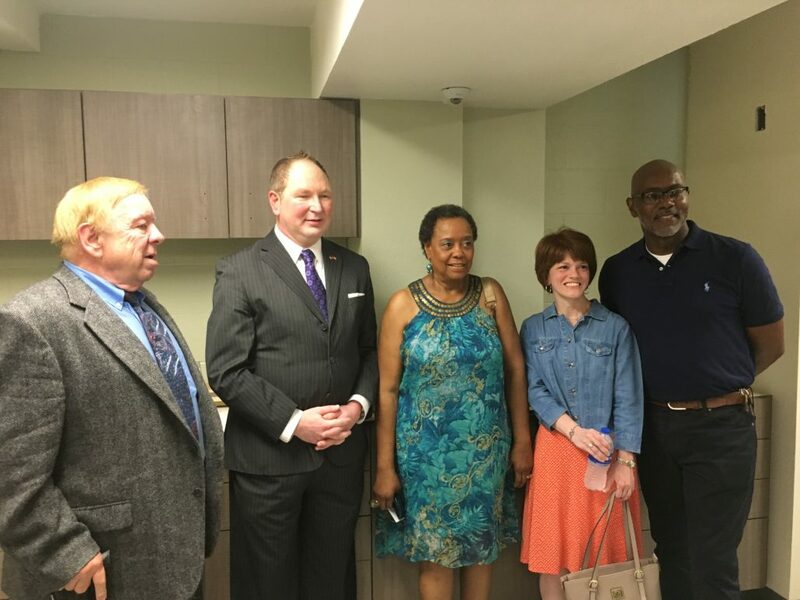 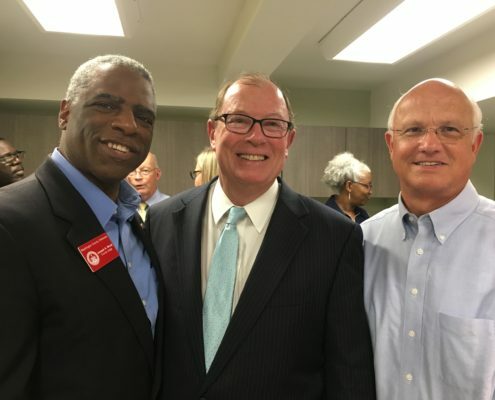 Through our partnership with UAMS, Pulaski County has developed a facility and treatment criteria that will allow more of our citizen’s access to critical mental health services while lessening the burden on our County Jail and local emergency rooms.